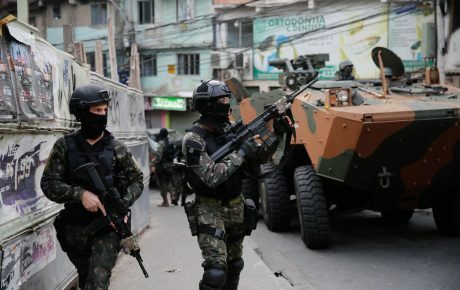 Named on February 16 as the person responsible for the federal security intervention in Rio de Janeiro, Army General Walter Braga Netto held a meeting on Tuesday with journalists to explain his plan for restoring normalcy to Brazil’s most famous city. The event turned out to be anything but a thorough explanation as to how the Armed Forces will successfully reclaim territories currently controlled by organized crime. Over the course of a 25-minute presentation, Braga Netto displayed some PowerPoint slides featuring generic phrases about his objectives. Some of his direct subordinates also spoke briefly, although none managed to explain in detail what will happen to Rio de Janeiro. By the end of the meeting, Braga Netto addressed some questions from the press. However, it was by no means a normal press conference. Reporters were required to submit their questions in writing, which were then cherry-picked by the government’s press secretaries. The foreign press was not allowed any questions. It was certainly an odd approach for a press conference, especially given that Rio’s intervention is the first of its kind since Brazil became a democracy in 1985. 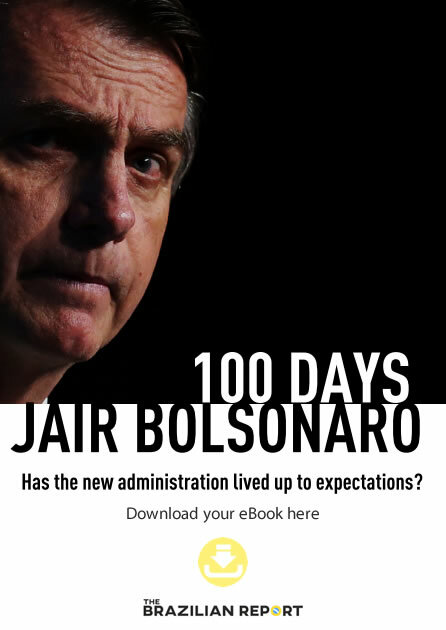 Given our political past, the fact that a military leader is heading the intervention has naturally generated unease in parts of Brazilian society. 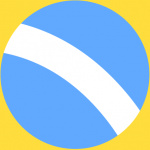 It also helps explain the public’s frustration: the Tuesday meeting marked the first discussion on the intervention in over 11 days, and almost nothing worthwhile was said. 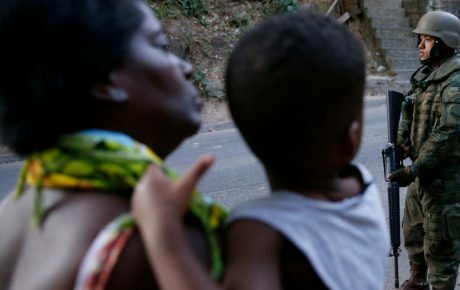 Braga Netto explained that the mission’s goal is to “rehabilitate Rio’s public safety system.” Of course, that would seem to be the basic nature of a security intervention. We certainly did not require a press conference to discover that. The general said that the intervention will lower crime rates, but failed to offer any data, nor did he specify what types of criminal activity will be targeted. 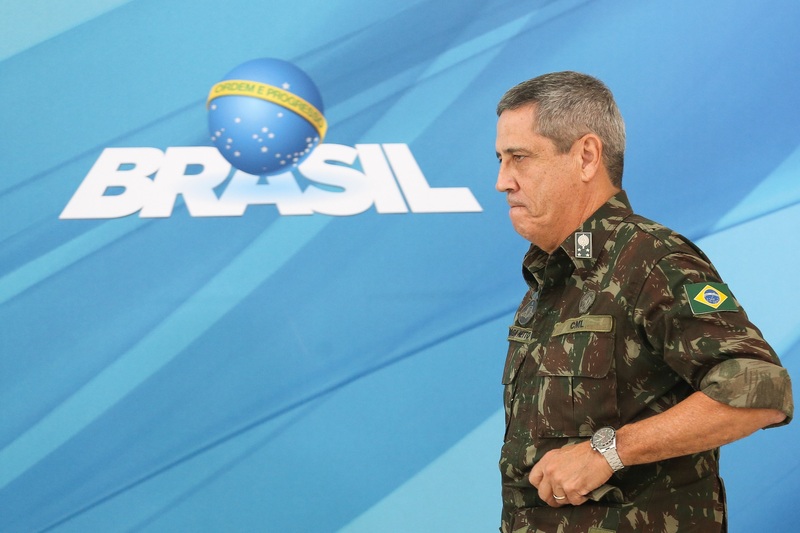 He furthermore stated that the operation will recover the credibility of Rio’s police forces. Last week, he had said something similar, promising a crackdown on police corruption. However, the general has decided to maintain the same team of individuals who have run the police force for the past few years. It’s an odd decision for someone who claims to be promoting a change of culture. 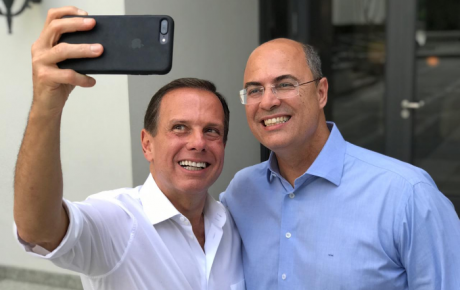 Braga Netto’s press conference did nothing but reinforce a perception that the move was politically motivated – an attempt by President Michel Temer to gain electoral momentum and rehabilitate himself as a possible candidate for reelection. 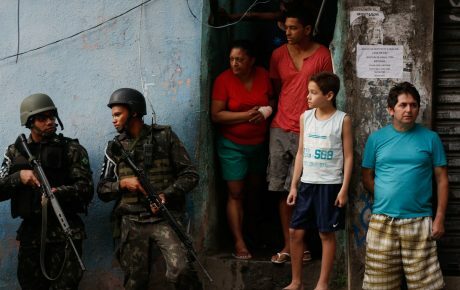 Either the leaders of the intervention are keeping their cards close to their chests, or they have no plan for Rio de Janeiro. And neither scenario is good.